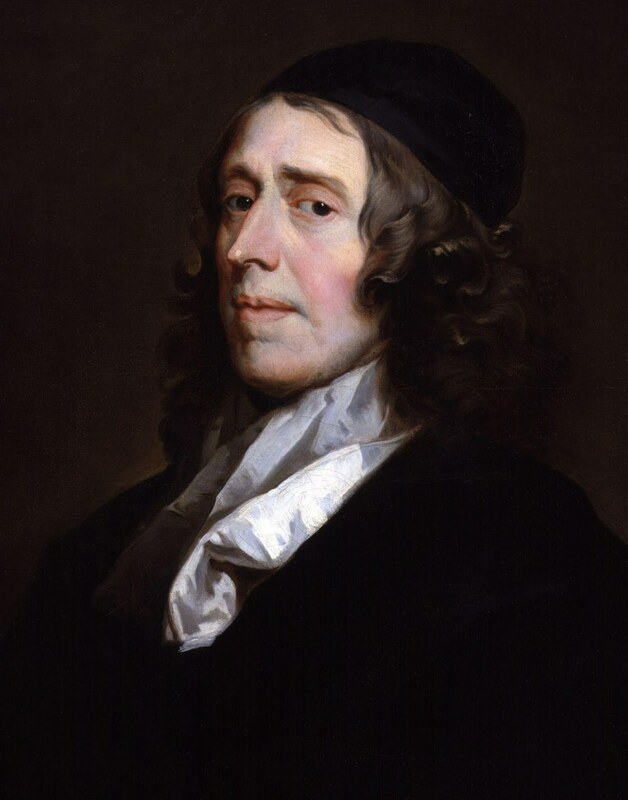 John Owen was a Puritan giant during the period in which the Westminster Confession was written, c. 1643. Having modernized a number of his works, I'm tempted to call him the "Master of the Unreferenced Pronoun," or to describe him as a writer who was compelled never to say in ten words what could be said in a hundred. Even so, Owen's writings are a must. To gain an appreciation for his contributions, read the Life of Owen below. These works have been updated to modern English. If you compare them to the original published works and find errors, or think I have misstated Owen's thoughts, please let me know: webmaster@onthewing.org .